Greetings to you, faithful and patient readers! 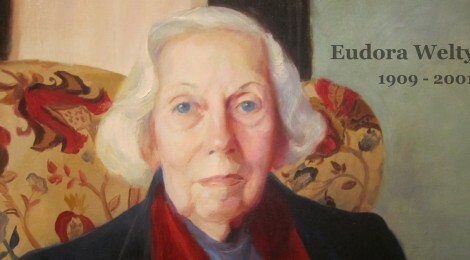 I’m excited to share the good news that I have a new essay on Eudora Welty up over at The Bangalore Review. 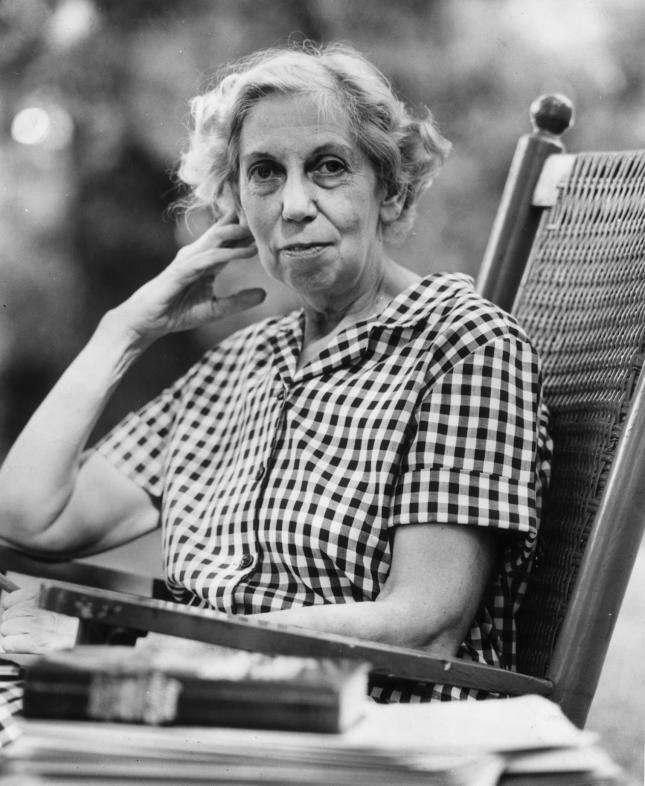 It’s an in-depth look at Welty’s amazing short story “Music From Spain.” Give it a peek. Many thanks to them and their editorial staff for including me in the May issue. Enjoy!